I got really lucky... | Information Inc.
Information is a valuable tool to myself and to all of us. I'll provide sites, hacks, tips to make your day even better. Enjoy your stay! Thanks for stopping by again just a quick post before I go to sleep (Ugh school tomorrow). 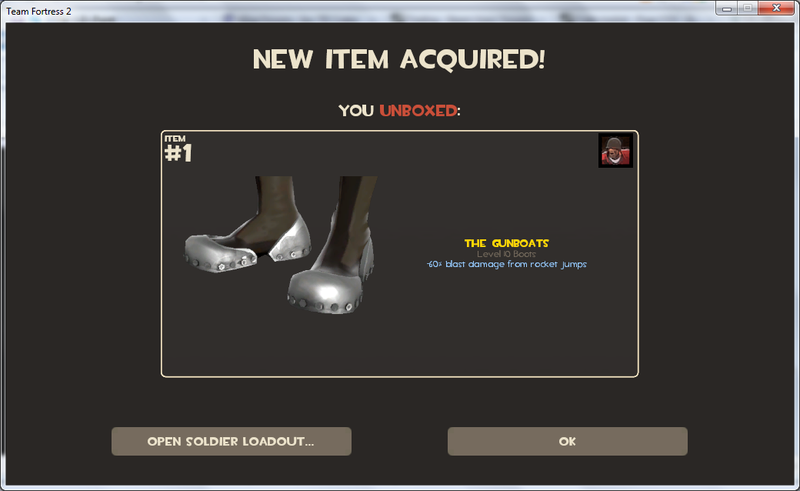 I was playing TF2 and decided to trade my metals for keys and here's some of the things that I got. 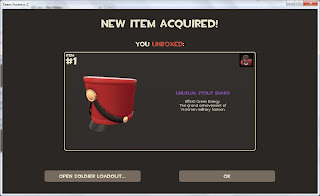 I almost had a heart attack when I got that shako. Time to find me a pyro unusual~! Anyways have a great morning. tf2: one of my favorite games. 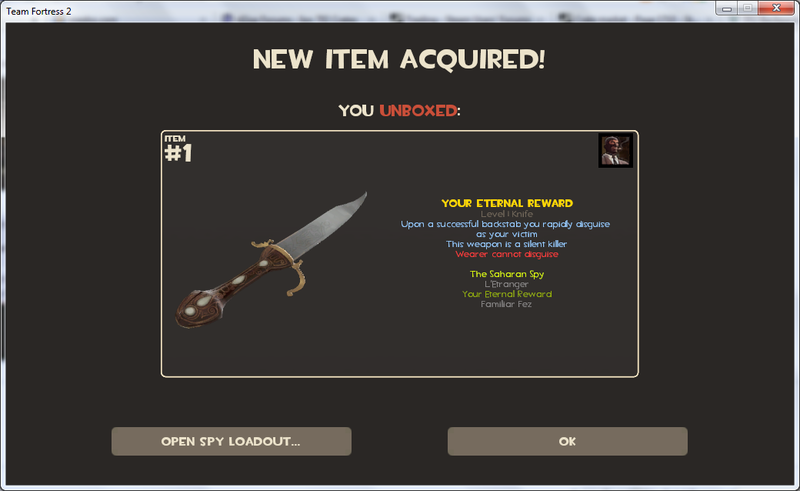 I haven't played TF2 in a while now. Stupid Minecraft and Black OPs. Grats bro, keep up the good work! Great job, you did get lucky haha. I stopped buying keys long ago, I got a lot of crap. Trading sure are the way to go. I still need to pick up this game. Grats! I remember the good ol' days of TF every day/all day. Have a good one mate. 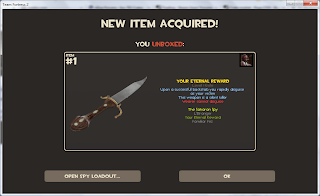 wow TF2 looks crazy now , when i play there was only 3x2 item per class now its like a rpg or what? that knife looks really sweet. Whoa damn, Shako? Never heard of that. I MUST HAVE IT. 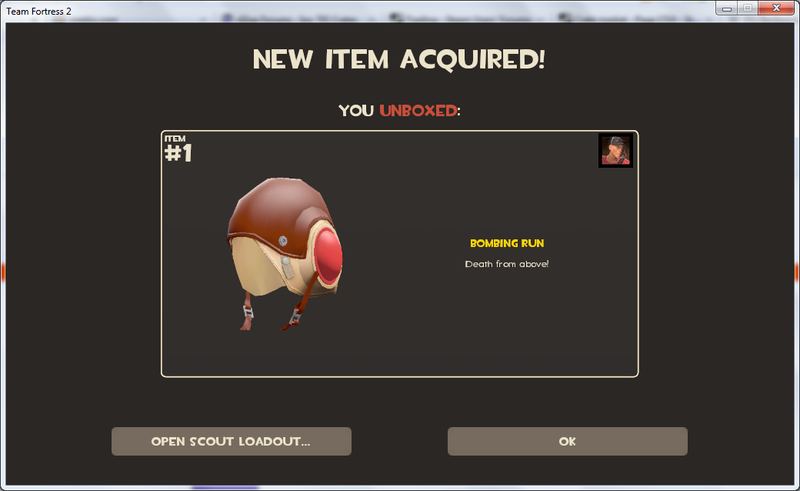 I stopped playing TF2 before all this item craziness, but that bomber hat looks cool! How much do the items affect gameplay? I like that shako. Killing em all like a boss. Man, I love hat hatress: hats. sadly my hat count is only at 3. But I do have the gloves for the pyro which is one of the better hats imho. 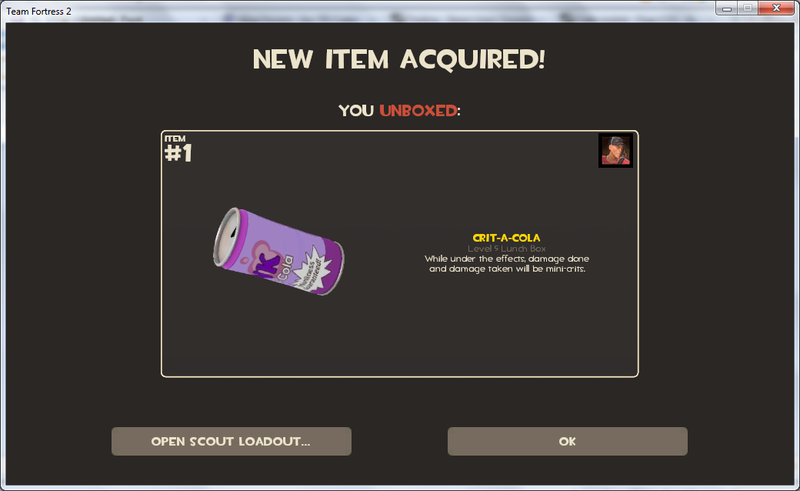 Tf2, havent quite been able to wrap my head around all the new items. Remember when TF2 was about shooting people and completing objectives? Good job on the bombing run and the shako. Pity about the other crap, though. 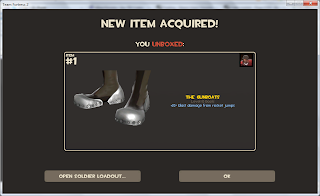 Two soldier boots? Eww. Never played this game, but it seems congratulations are in order judging by the other comments. Cool blog. Followed. Just got a pyromancers with vivid effect for this bad boy. Wish I had TF2. I've watched a lot of gameplay and it looks sick! 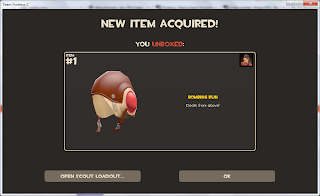 I love TF2, all valve games for that matter. Lucky items there congrats. Gotta start playing TF2, every1s talkin about it! 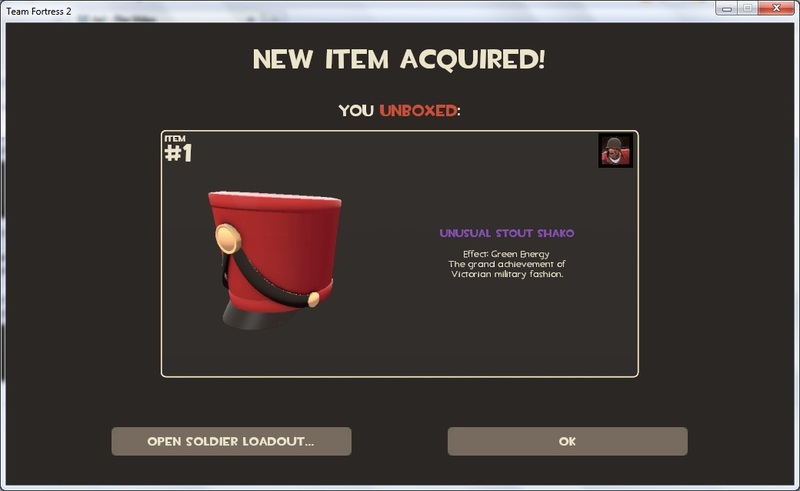 I love Hat Fortress 2! Search here to support the blog! Other than that im a pretty laid back person don't ask for to much. Copyright © 2010 Information Inc.